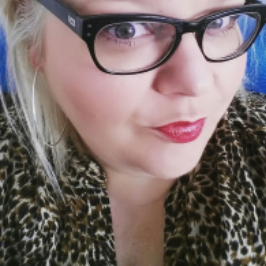 Continuing her series of articles exploring small businesses and entrepreneurs in Cardiff, this month Sarah-Jane samples the delights of local, independently run Bon Café on Fidlas Road, and finds a warm welcome from a café that prides itself on providing a quality service. The last five years has seen a huge increase in coffee shop chains. They seem to be on every street within our city centre, and spreading to our local high streets. If you’re in the need of a frappe-mocha-make-my-pocket-skinny-chino, then you won’t have to search long to find an obliging barista. They will also heat up a pre made vacuum packed panini for you if you’re feeling peckish. Sounds yummy eh? You could keep lining the pockets of these giants, or you could give your hard earned cash to our local community and support a local coffee shop or café. I promise you they make a mean brew, and along with that you are more than likely to receive a panini or baguette that has been freshly prepared just for you. Bon Café on Fidlas Road in Cardiff is a perfect example of a great local café that has so much to offer. 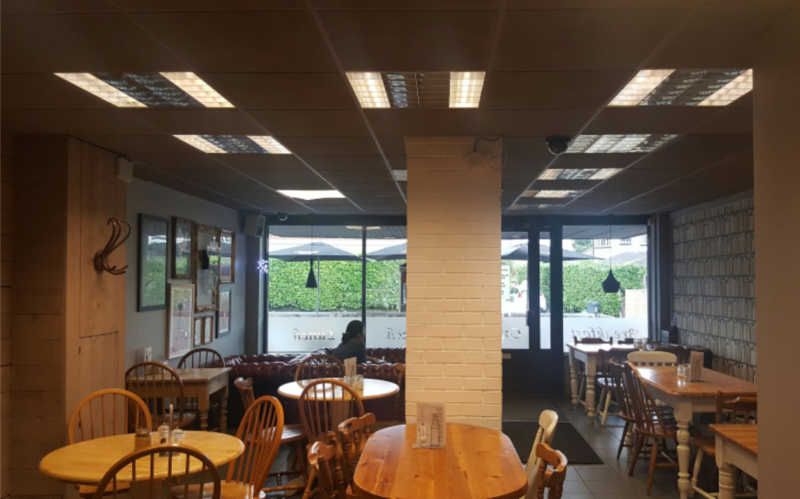 The café has been serving a regular stream of families, locals and students for 8 years now, filling hungry tummies with a selection of homemade goodies. Owners Sotiri Gropetis and Zoe Mynott know that quality is premium for their customers. They try to use as many local suppliers as possible, as well as a local butcher. Zoe also supplies the café with her very own fresh, home-baked cakes. The café serves cooked breakfasts everyday which are popular with regulars, as well as freshly made baguettes, sandwiches, jacket potatoes and paninis. You might like to try their soup of the day or some classic Greek spinach and feta pie. 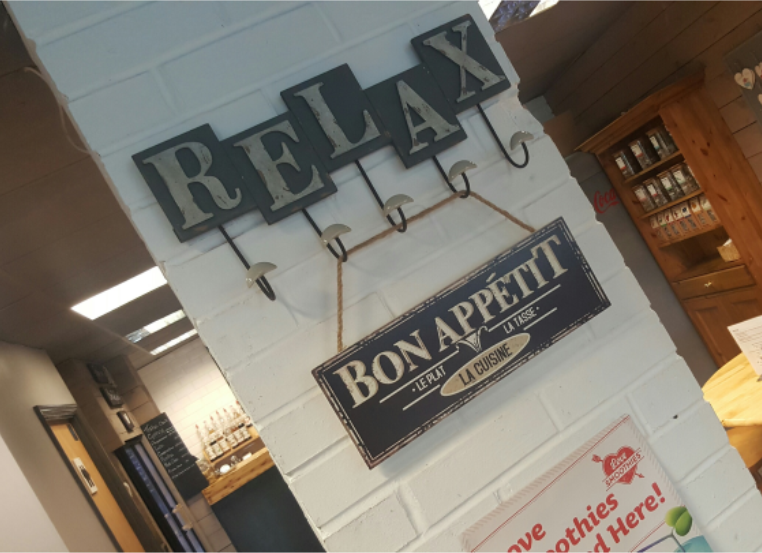 There is plenty to choose from and it’s all freshly prepared with the help of their additional 6 members of staff, who work hard to ensure customers enjoy their visit to Bon Café. The café itself is welcoming and homely; take a seat at a table or make yourself comfortable on one of the chesterfield sofas next to the window, then watch the world go by with a newspaper and a coffee…or two. If you don’t have the time to sit back and relax you could always choose a take away option. That also applies to meals, so if you need to head back to the office the staff will happily prepare your lunch and set you on your way. Bon Café appreciates the support they receive from regular customers, so as a way of thanks you can pick up a reward card. Not only do you receive a stamp for hot drinks but also Breakfasts, so it won’t be long until you can enjoy a treat on them! The café is open Monday to Friday from 8am until 5pm and Saturdays from 9am until 3pm. So next time you’re passing, why not pop in and try Bon Café for yourself. You will not only be treating yourselves but also the local community by offering support to a local business. Let’s all work together to keep our high streets our own. You can also follow Bon Café on Facebook and Twitter for news and updates. Or leave a review after your visit! If you have a local business that you would like others to know more about, why not get in touch, I’d love to hear from you!